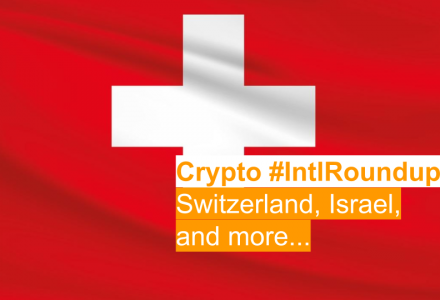 As part of our regular weekly roundup, Coinsquare News covered this week’s significant international cryptocurrency and blockchain headlines. 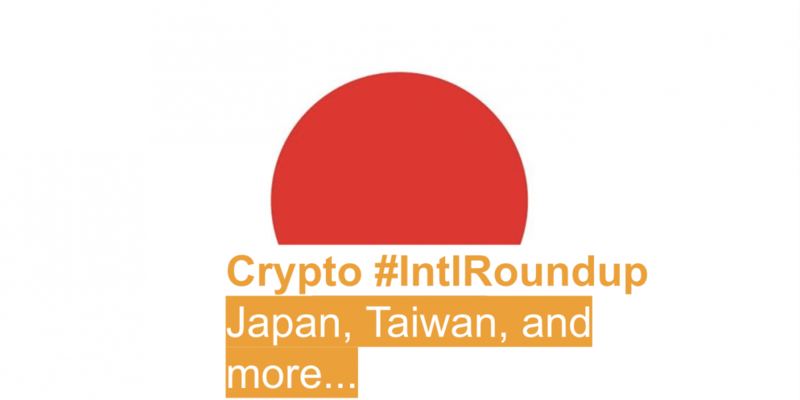 In this edition, we look at Japan’s FSA giving the crypto industry self-regulatory status, Taiwan drafting ICO regulation, and more. According to Reuters, Japan’s Financial Services Agency (FSA) granted the cryptocurrency industry self-regulatory status this week. Previously, 16 of Japan’s licensed digital currency exchanges united to form an autonomous organization called the Japanese Virtual Currency Exchange Association. In doing so, these exchanges set out to promote the strength of Japan’s cryptocurrency industry and engage in self-regulatory practices. Now, the FSA has permitted the self-regulatory body to police and sanction exchanges when required. 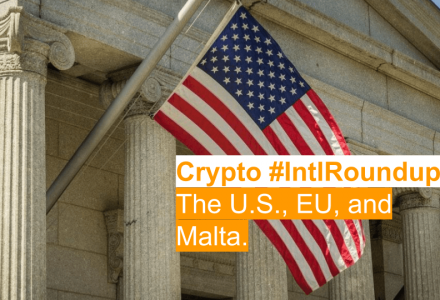 The move is designed to ensure that cryptocurrency institutions in the country operate under evolving regulatory guidelines. This approval from Japan’s financial regulator gives the self-regulatory body the ability to create frameworks to crack down on illicit activity such as money laundering. It is also slated to increase customer protection in order to prevent cryptocurrency theft. As local media outlet the Taipei Times reported this week, financial regulators in Taiwan are moving to draft regulatory guidelines that will govern Initial Coin Offerings (ICOs). The Financial Supervisory Commission (FSC) is an independent government agency tasked with regulating Taiwan’s securities markets, banking, and insurance sector. According to reported statements from Chairman Wellington Koo, the draft will make investing in cryptocurrencies similar to investing in traditional stocks. Interestingly, Koo added that while the commission will regulate ICOs, tokens exchanged for goods such as mileage points or customer rewards at convenience stores will not fall under this regulatory purview. Reportedly, the FSC does not want to curb the creative innovation of cryptocurrencies that are not used as securities. This is similar to statements from the Ontario Securities Commission (OSC) in Canada, which stated earlier this year that it does not want to harm innovation in the industry. The FSC’s draft for ICO regulation is set to be completed by June 2019. In a new Bitcoin-focused documentary that aims to shine the spotlight on the ‘divided crypto community,’ a cast of recognizable figures from the cryptocurrency industry are slated to appear. The ‘Cryptopia’ documentary is a project by directors Torsten Hoffmann and Michael Watchulonis, and is one of 14 projects largely funded by the Australian Government’s movie funding branch, Screen Australia. Among those set to appear is Litecoin founder Charlie Lee, as well as other blockchain and cryptocurrency influencers like Andreas M. Antonopoulos and Da Hongfei. Screen Australia accounted for just shy of half of the film’s funding. Its creators said the film is a follow up to their previous documentary about Bitcoin, as a result of the industry growing exponentially in value, and a lack of understanding surrounding its potential. 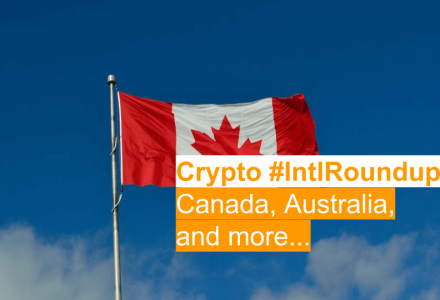 In news out of the state of New South Wales, Australia, police arrested a 23-year-old woman for the alleged theft of XRP which occured at a time when it was trading for around $3.18 USD (over $4.10 CAD) per token. The report arrives courtesy of News.com.au, a popular news and entertainment website in the country. It reported that detectives from NSW Crime Command’s Cybercrime Squad established “Strike Force Rostrevor” in January, following a 56-year-old man falling victim to a breach of nearly 100,000 XRP. The victim was locked out of his account for two days in January, and told investigators that he suspected his email account had been hacked. After gaining access to the account, he found that almost all of his XRP was missing. Police suspect that the woman possibly worked with others to take over the victim’s email account, change his password, and then add a mobile number as addition authentication. 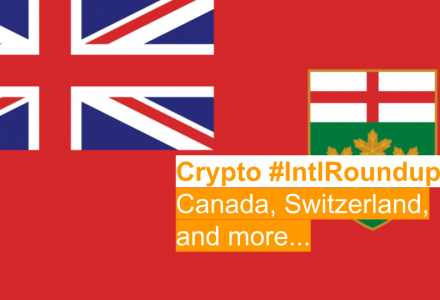 Allegedly, she then transferred 100,000 XRP (which has since fallen in value to around $60,000 CAD at the time of reporting) to an exchange in China, and later converted her holdings to bitcoin.